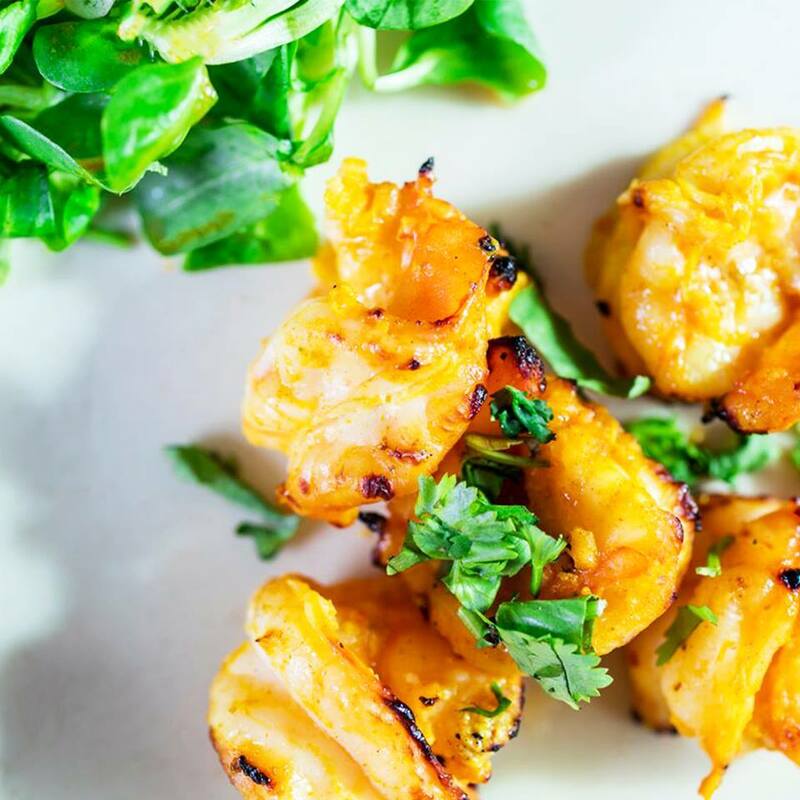 Why not try a dinner at Konkan to experience our superb food and service, or order a take-out or delivery to enjoy some great Indian food at home? The food was delicious. The staff were very nice and really helpful. Some of our party are Coeliac so Gluten Free Poppadums would be nice if possible. We had a lovely evening and were looked after very well. Amazing food! Very impressed. Have already recommended to friends. We had the 2 course tasting menu. The food was delicious and the staff were very friendly and helpful. First Time at Restaurant it was so lovely. Duvh a cosy little place too. Fantastic food, fantastic service. Fantastic everything. Will definitely be back soon! Everyone commented on how delicious their meal was. Will definitely be going again. Very good. There to early for atmosphere. We had the vegetarian tasting menu. Which was amazing. We tried vindaloo veg and prawns biryani and both were great in taste (Spicey as we wanted). The mango lassi was great after the food. 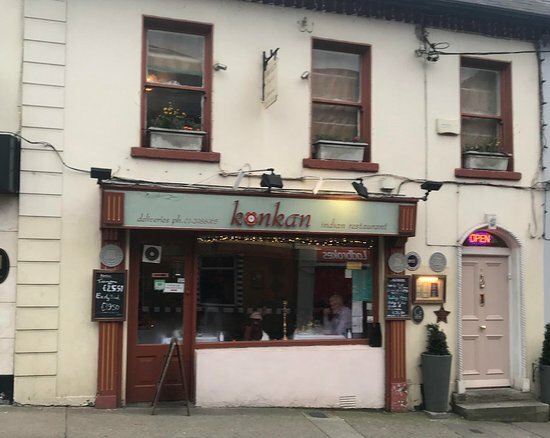 Amazing food and service as usual...early bird is great value for money...really appreciated the heater placed beside our table as has requested a table away from the door...very thoughtful...have regularly gone to konkan on clonbrassil street for many years, am delighted there's a konkan closer to home! Thanks again for a lovely evening! 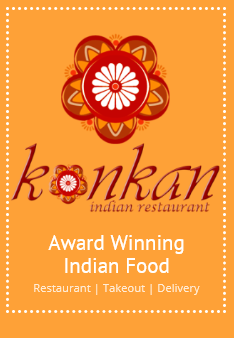 We really enjoyed dining at Konkan Dundrum. The food was excellent and my 5- and 8-year olds liked what they ordered from the kids' menu. The restaurant was very cosy. We will be returning for sure. Plenty of vegetarian options that can be made dairy free for vegans. 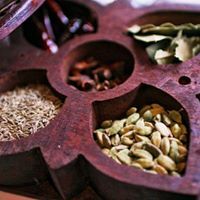 We are 'regulars' but food this time was exceptional - best Indian dinner we've had out in a long time. Well done team Konkan! Lovely food and really nice service. Very noisy customer did impact on our evening, but the staff were feeling it too! 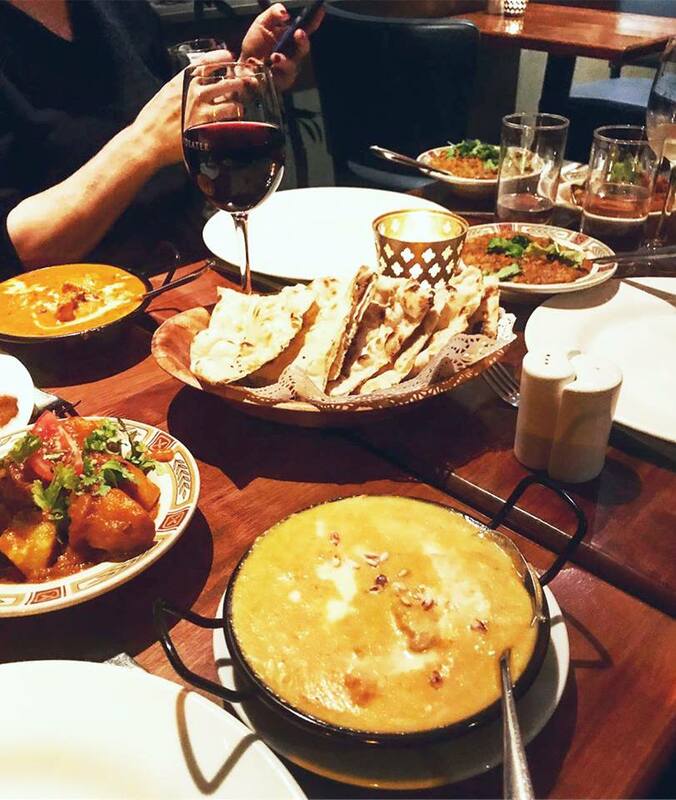 We really enjoyed our first visit to Konkan Dundrum. 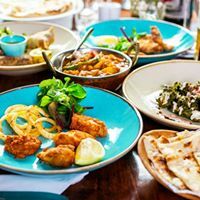 The food and service was excellent and the restaurant has a lovely atmosphere. We will definitely visit again. the food (we had the tasting menu) was excellent as well as being very good value. 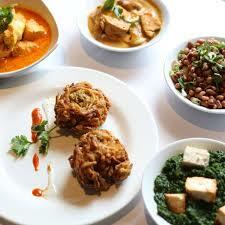 Delicious food and the service is always friendly in Konkan Dundrum. :). Highly recommend.